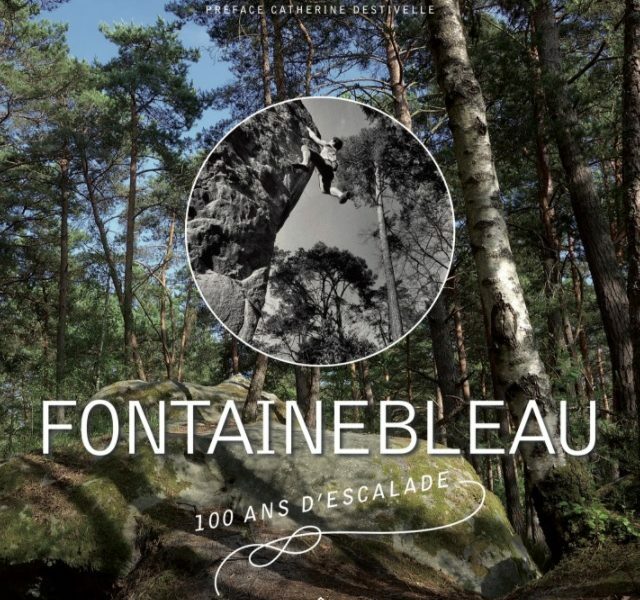 New book : “Fontainebleau, 100 years of climbing” by Jacky Godoffe and Gilles Modica will be available in November. 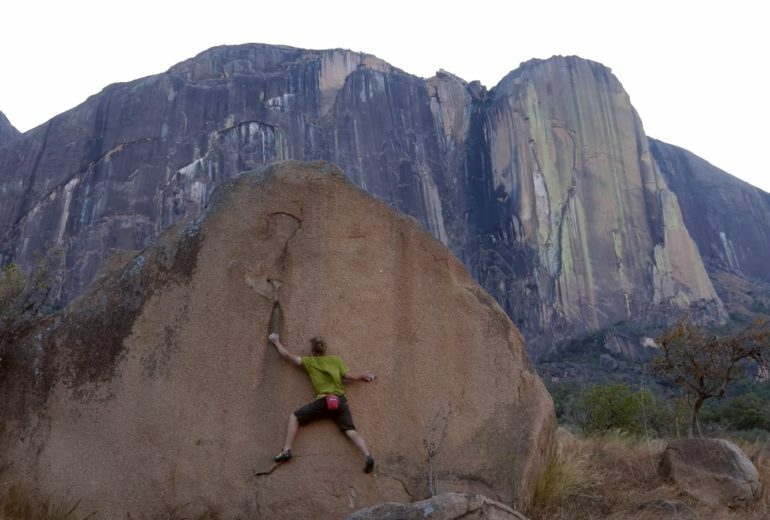 It’s a kind of review of the development of climbing in the 20th century in this mythical place. 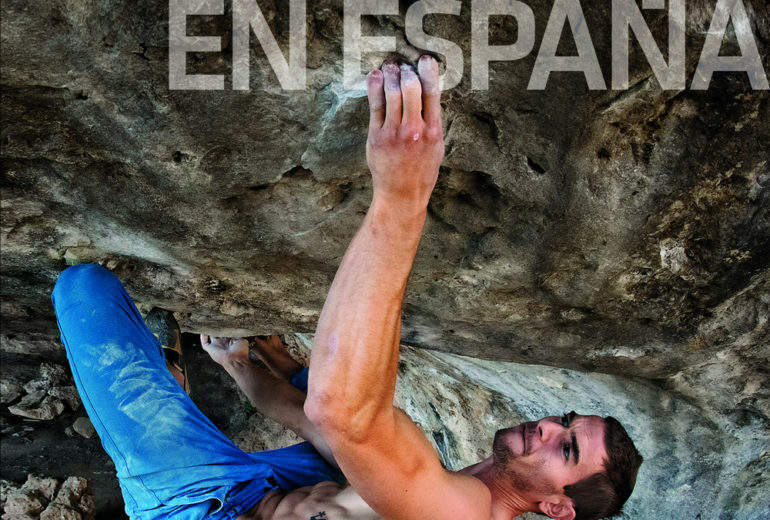 8b pour Matteo Soulé, 10 ans ! 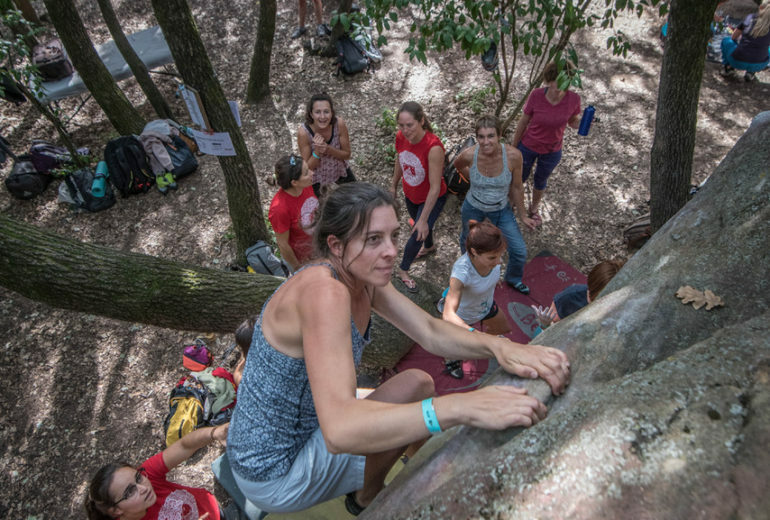 – 8b for Matteo Soulé, 10 !